This sounds excellent! 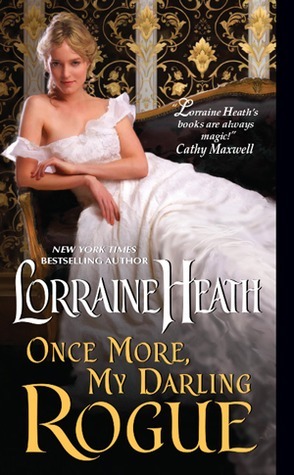 I love historical romance but I've never read LH. Thanks for sharing! I wasn't sure I wanted to try her either, but I did :D I really recommend you the "Scoundrels of St. James" series if you ever want to experiment.